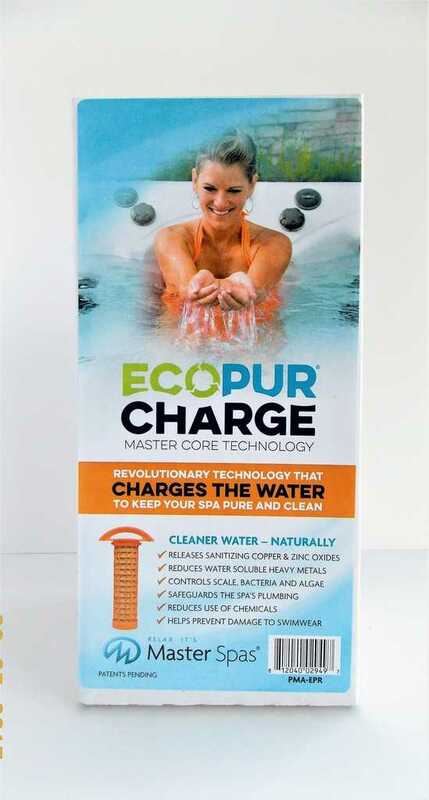 MasterSpas Patented EcoPur technology can help decrease your Chlorine use by up to 75% making your tub a pleasure to be in and around. 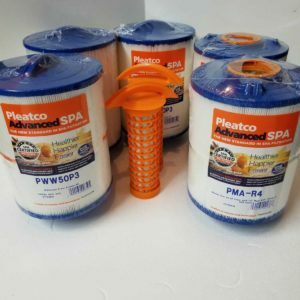 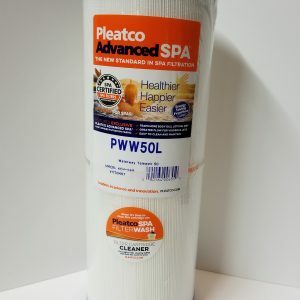 Extends the life of the hot tub by reducing the amount of chemicals that needed to be added to the hot tub on a routine or daily basis. 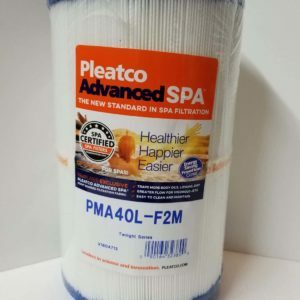 Comes standard in all 2017 Master Spas and can be retrofitted into most previous models. 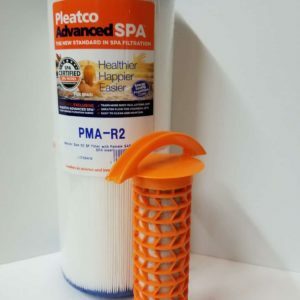 If you have a model not listed above please call us so our technical team can assist you and make sure that we match you with the appropriate filter.